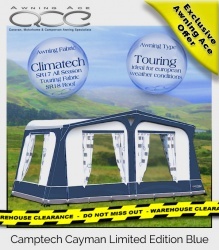 Complete set of replacement or additional awning curtains to match your Camptech Cayman. 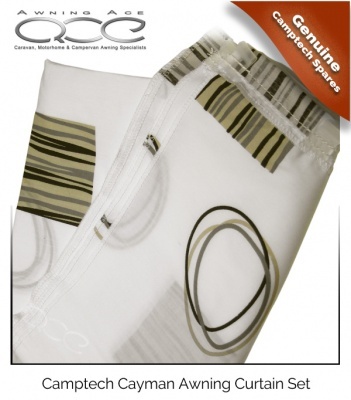 The awning curtains are machine washable at 30oC and can be ironed on a cool setting. The curtain tops have sewn on curtain hooks - compatible with plastic curtain tracks found on your Camptech Cayman awning along with a number of other awning types with plastic curtain tracks. 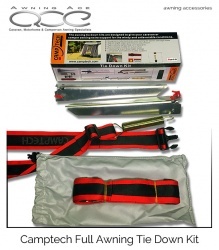 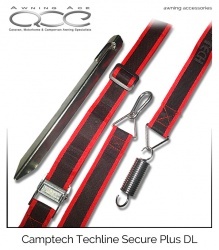 Supplied as a complete front and side set for your particular awning size, please select your required size above.